How do you apply a license (in 6.*.*)? 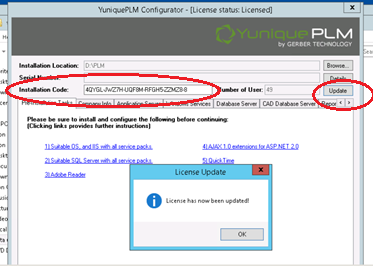 How to apply a license in plmOn for the On-Premise customers. 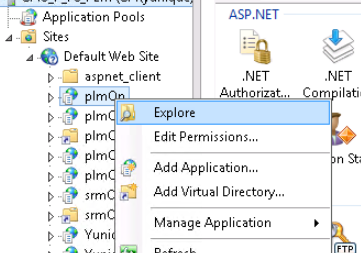 Find your PLM default website and right click to Explore. It will default to this path. Navigate to find the setup and open it. Apply the new code in the box and click Update.